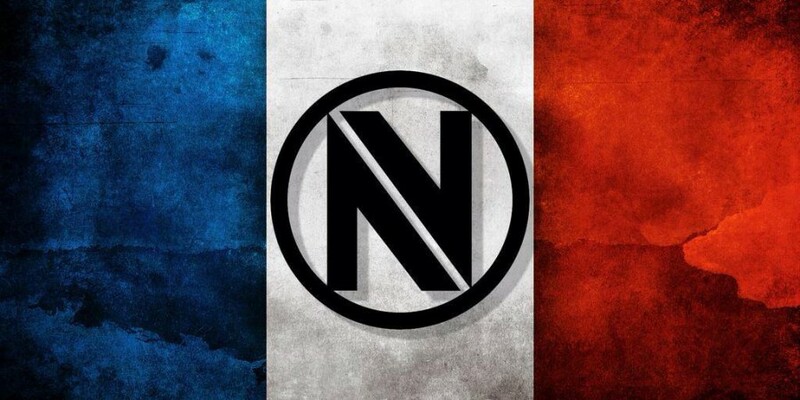 EnVyUs has formally confirmed that they have signed ScreaM. The organisation had been playing ScreaM as a temporary substitute in February, however, the Belgian has now been confirmed as a full-time player. 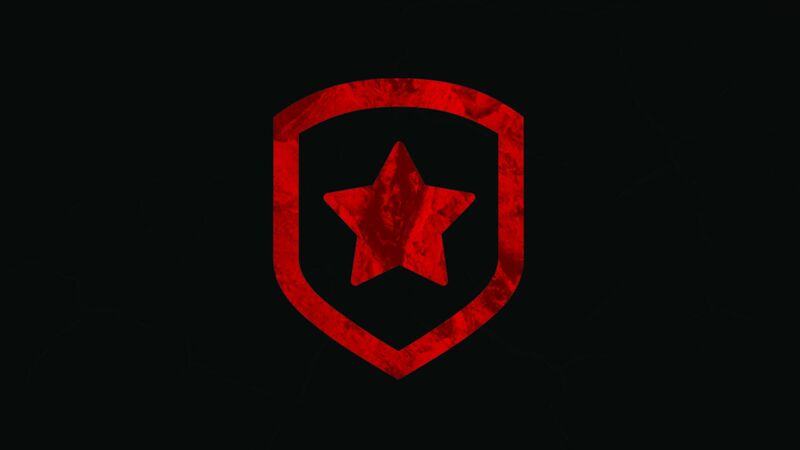 devoduvek has been moved to back up with ScreaM taking his place in the team. ScreaM will be boot camping with EnVyUs in London in the coming days.